Petro Min Engineers have had an ongoing involvement with the Sunrise Dam mine site for over 15 years. 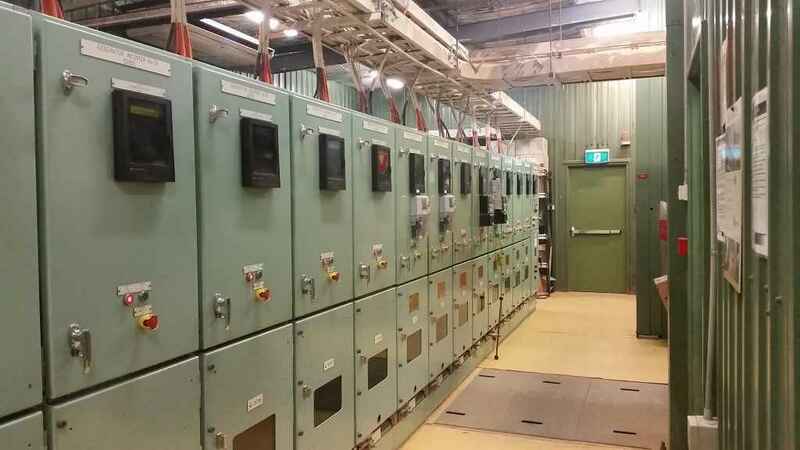 Anglogold Ashanti Australia (AGAA) contracted PME to do a complete power system study for the site following the addition of 8 Megawatts of gas generation to their 11kV network. PME performed a power system modelling exercise for the mines complete electrical system including the processing plant, village area and the underground mining operations. The review was to investigate the ability of the existing switchgear and motor control centres to not only withstand the ‘through’ faults but the making and breaking currents of the major circuit breakers where also reviewed. From the report some minor shortfalls in the existing equipment’s capability to withstand external faults was identified and some optional upgrade works was proposed to overcome the fault level rating problems. The Sites power system distributes power at 11kV and uses 3.3kV for some of the processing drives. 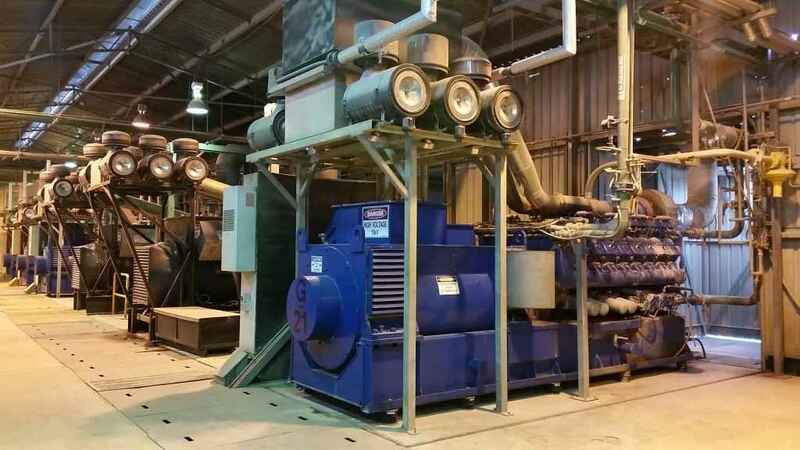 The processing plant and infrastructure uses 415 Volts for utilisation and the underground mining equipment operates at 1,000 Volts. There are over 350 busbars, 42 transformers and 26 generators of various sizes and ratings within the network study.